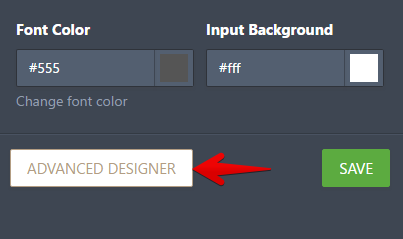 How do you reduce the space between the form fields. 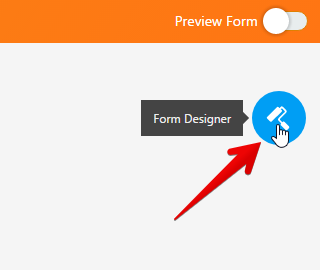 To reduce the space between the form fields just open your form and click the Form Designer icon located in the top right corner of the page. The first set of options to adjust positioning are under Line Layout. 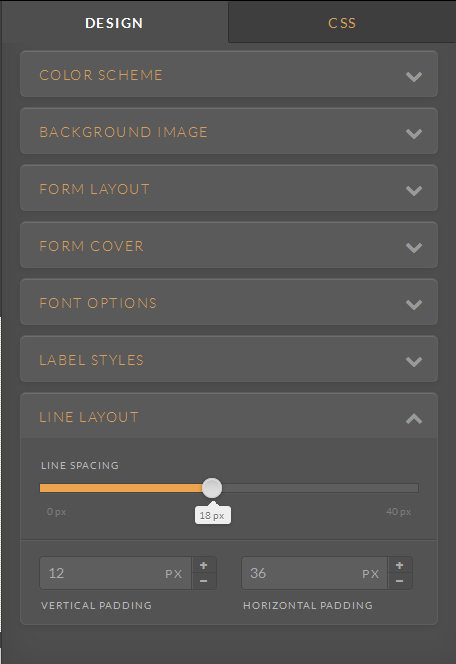 Line spacing - Increase or decrease the space between two rows of fields. Using line spacing is helpful since it maintains the spacing for the error view as well. 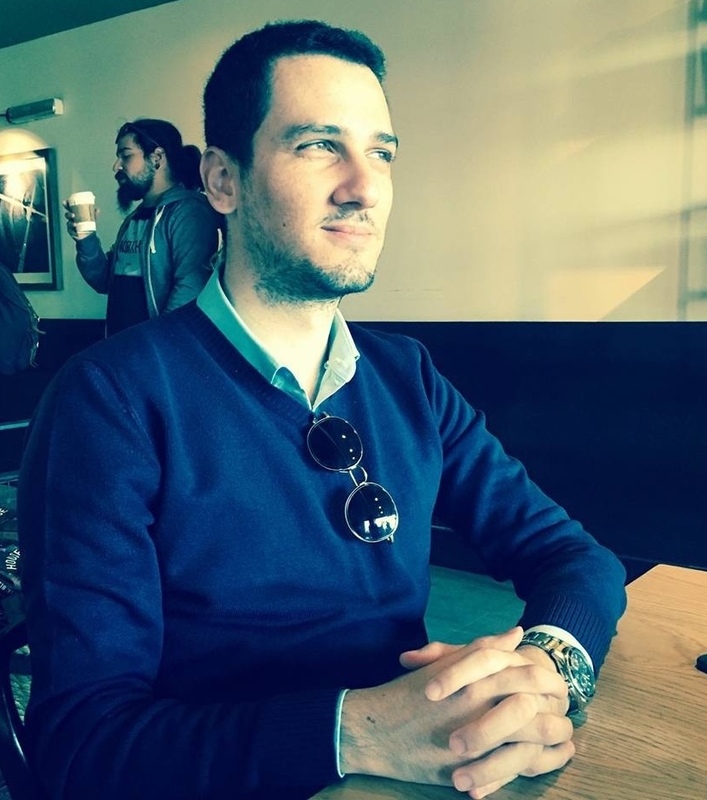 That is, when the user enters data when they submit the form and it’s returned as an error and the field is highlighted. Such as when they forget a required field. It is also great for global field positioning.